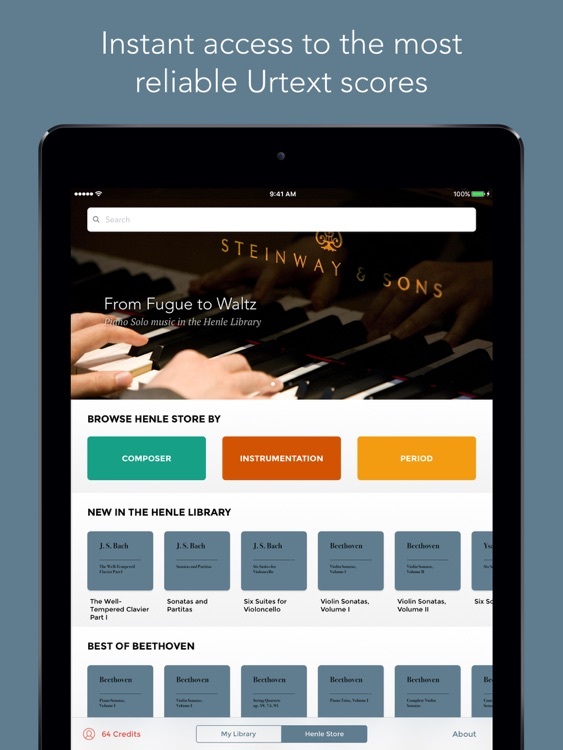 The Henle Library redefines the way you experience sheet music. 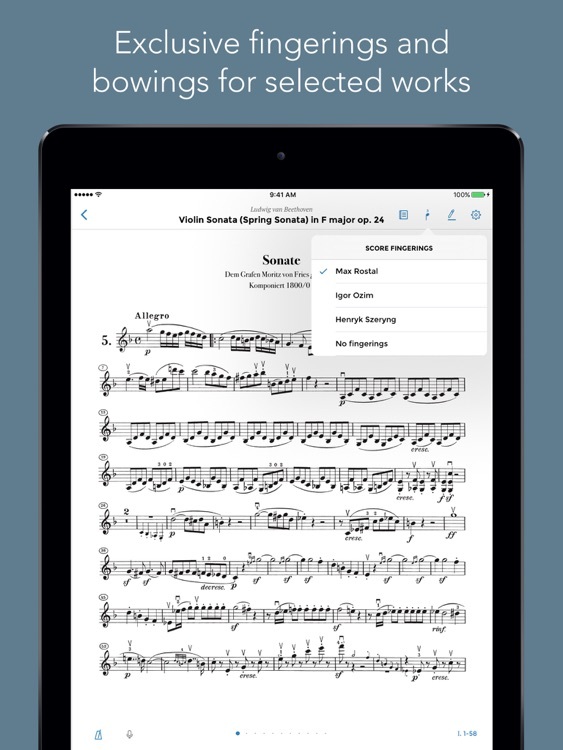 Get the most reliable Urtext editions in the world on your iPad, download all the music you need to practice or perform, and carry it wherever you go. 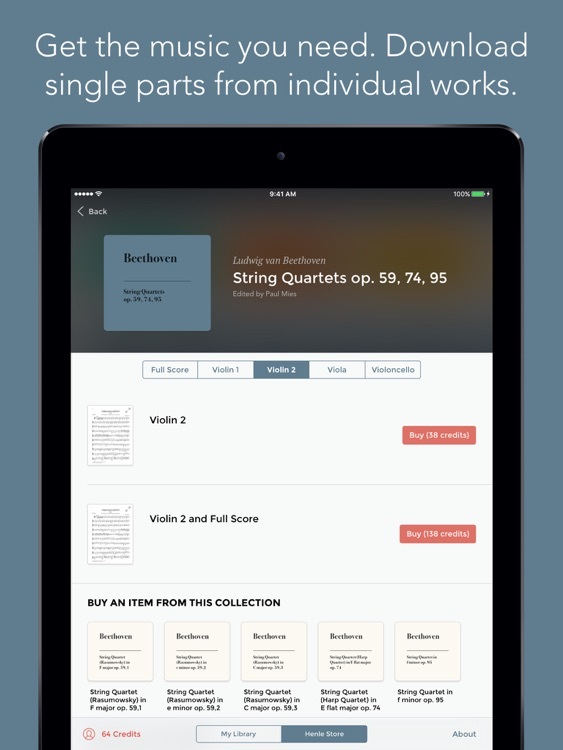 You can purchase just the part you need to play without having to buy the complete score. 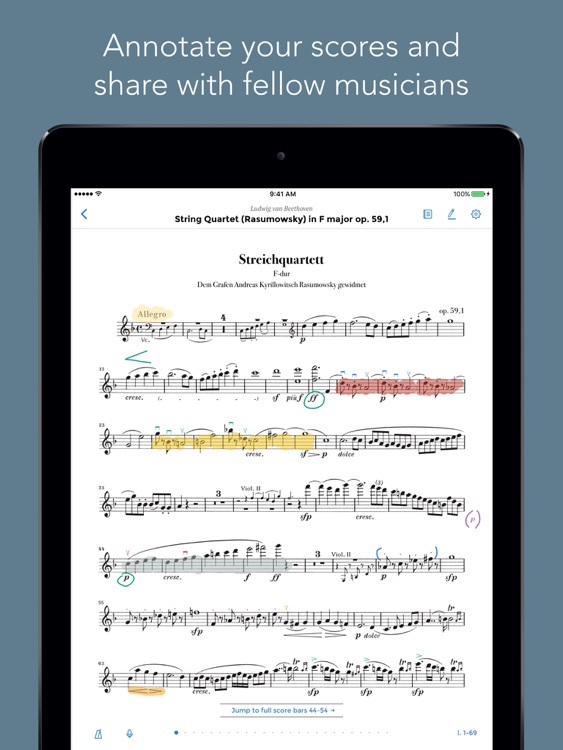 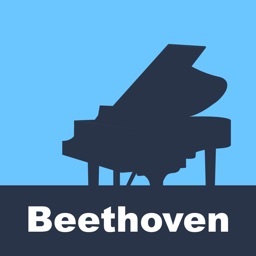 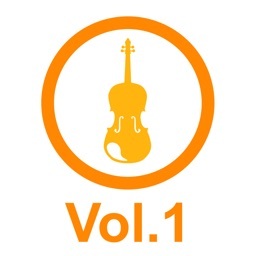 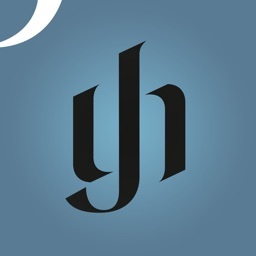 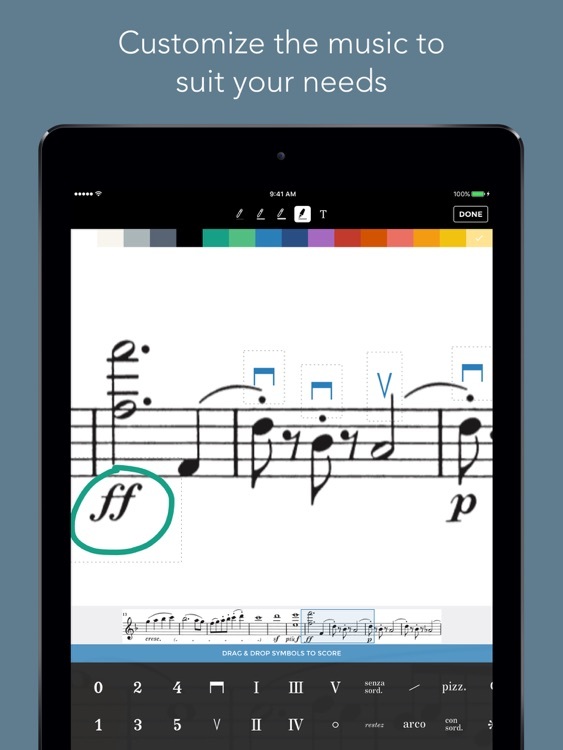 This is an indispensable app for performers, students and teachers, combining the publishing heritage of G. Henle Verlag with the latest technology. 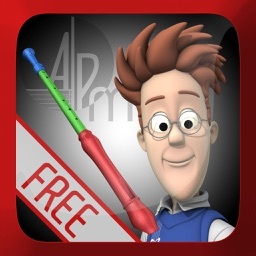 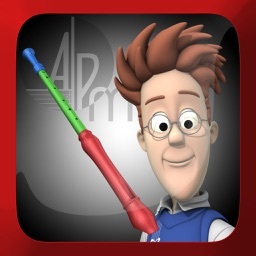 If you enjoy this app please consider leaving a review. 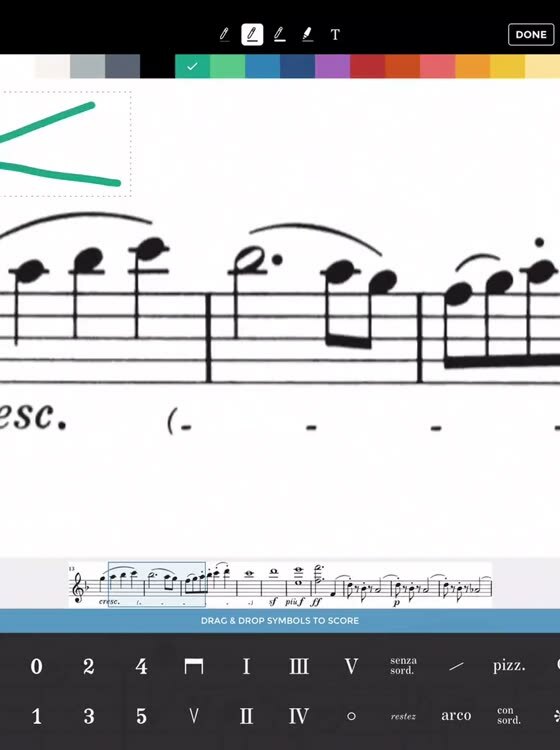 It really helps!